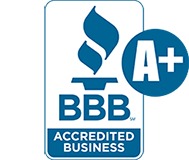 We are a locally owned and operated company that values honesty and integrity in all aspects of our business. We offer a variety of home improvement services that are tailored to each individual property. 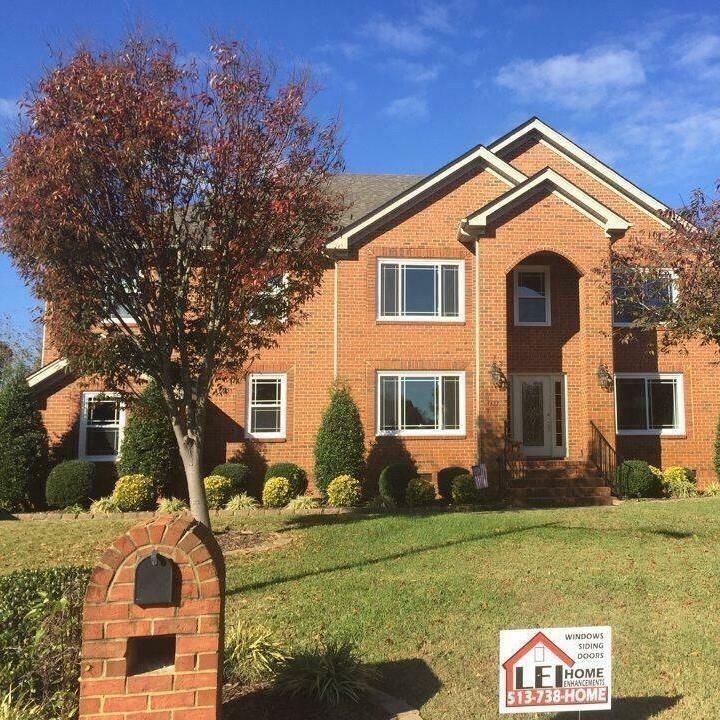 Lei Home Enhancements takes pride in the quality of work delivered, as well as the commitment to produce outstanding results. 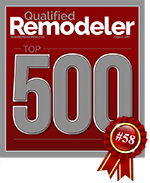 Be sure to give us a call to learn more about our triple pane windows, energy efficient windows, or replacement windows.